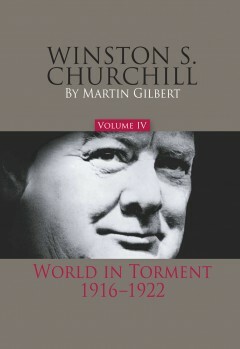 World In Torment, 1916–1922 is the fourth volume of eight in the definitive biography of Winston S. Churchill. 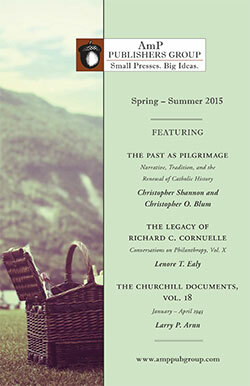 Covering 1917 to 1922, Martin Gilbert’s fascinating account carefully traces Churchill’s wide-ranging activities and shows how, by his persuasive oratory, administrative skill, and masterful contributions to Cabinet discussions, Churchill regained, only a few years after the disaster of Dardanelles, a leading position in British political life. There are many dramatic and controversial episodes: the German breakthrough on the Western Front in March 1918, the anti-Bolshevik Intervention in 1919, negotiating the Irish Treaty, consolidating the Jewish National Home in Palestine, and the Chanak crisis with Turkey. In all these, and many other events, Churchill’s leading role is explained and illuminated in Martin Gilbert’s precise, masterful style. The Churchill who emerges from these pages is a complex, gifted, energetic, troubled man who made a forceful impact on his contemporaries; a man whose remarkable skills were admired by his colleagues, but who often angered — even maddened — them by what he said and did. In a moving final chapter, covering a period when Churchill was without a seat in Parliament for the first time since 1900, Gilbert brilliantly draws together the many strands of time in Churchill’s life when his political triumphs were overshadowed by personal sorrows, by his increasingly somber reflections on the backward march of nations and society, and by his stark forecasts of dangers to come.